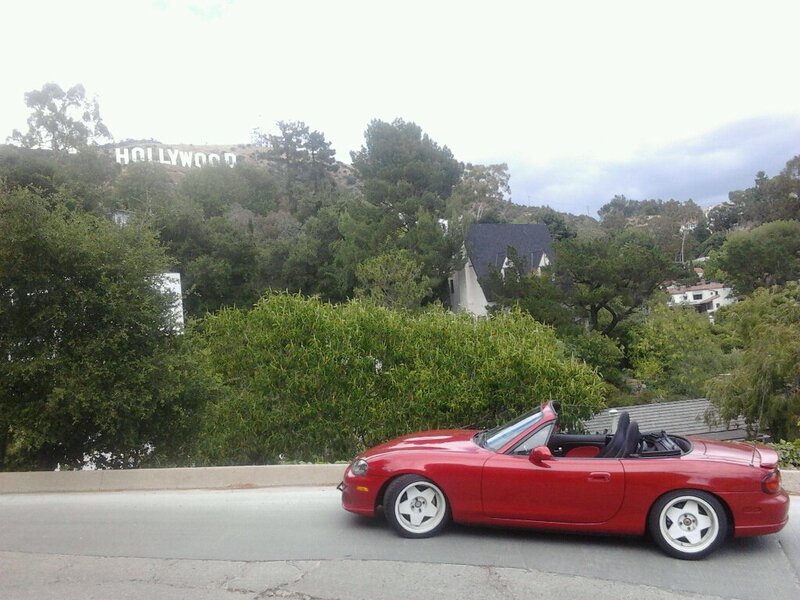 It is a 2004 Mazdaspeed MX5 Velocity Red with 59XXX miles. Has cloth seats, bose system, and so on. Body is in pretty shape minus hella rock chips on front bumper and hood from previous owner owning a Rock Yard. Asking 16000 OBO. As right now they are going in Texas stock for 13-16k and mine comes with nice mods. I am looking to sell so I can buy another FD or Trade for a FD. Either a straight trade (for a clean single turbo fd) or Trade and receive cash (for a stock none rebuilt fd). 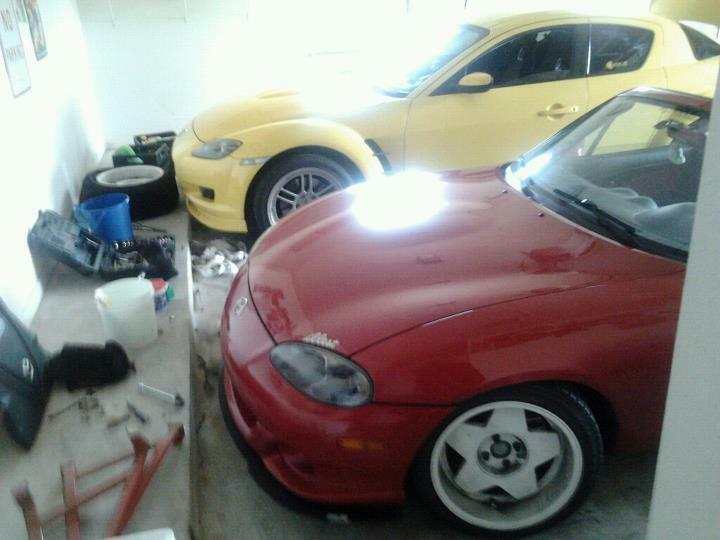 Also interested in rx8, s2000, rsx type s 05-06, s14 kouki 240sx. Just let me know. If anyone is at all interested please let me know, thank you! RX8 club price, 14500. Or car trade and cash. Asking 13000 or car trade plus cash. I can't believe you haven't sold this yet! If I didn't need a back seat I'd be all over it. 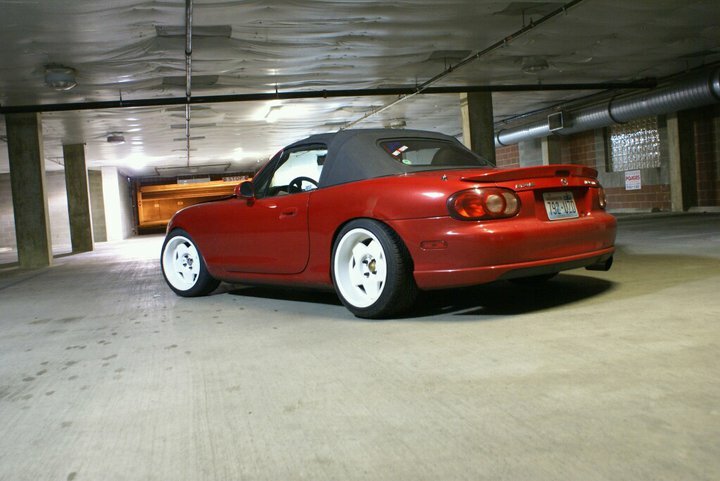 I've seen this car in person, Very clean mx5! Buy with confidence!